Following query was sent to me by Nathan about some issues with setoolkit. 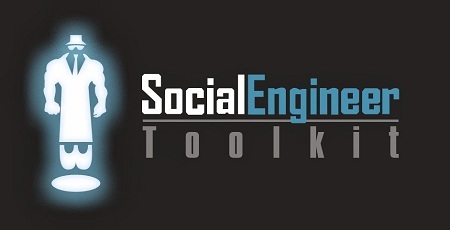 Comment: I need help with setoolkit. Specifically phishing and site cloning. I did everything I should have, it works on my LAN. but when I send the link to someone outside it takes forever to load and ends up timing out for them. What happens if you try the actual IP address instead of URL shortener? i.e. http://1.2.3.4/somepage.html ? Is your cloned site accessible from Internet at all? Timeout mostly points to a routing issue, Firewall or misconfigured server. Either way, use SET responsibly. It’s a Federal Offense if used for scamming and without permission. Also, it is very easy to track someone down for such activities. Readers, feel free to join in via the comments section. Has SET been removed from Kali 2.0? it’s always happen to me, when I try to visit the site that I just create with SET. When i enter my public ip on to browser it show my broad band login page plz help…. How u have forwarded your port? hi there I have an unrelated problem. I am referring to the credential harvester method. Whenever someone enters their credentials into the cloned website, the page simply refreshes, and redirects them to the actual login page of the website which I cloned. After a user enters their details, they are not taken to the expected next page, and no error is shown, it simply just redirects them to the actual login page. How can this be fixed? Is this inevitable and is there any way to fix this?